Other Info Please contact Vale of White Horse dog warden. Hit the wrong button and moderated myself. Shereen you are familiar with a family at the other end of the village that we had contact with 14 months ago. Hopefully not theirs and that he finds his family soon. kemo and Woo sips, Thank you for looking...I have taken a look at Benson...he is described as a pale Brindle...I also think he has white markings on the end of his nose....Merlin has a white stripe between his eyes. 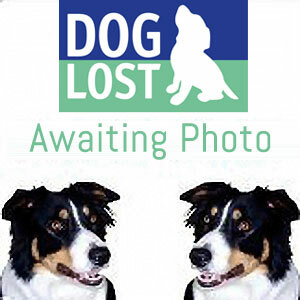 42738 Benson lost Sept 12 - Take a look at this dog - looks very similar - what do you think?